Located less than 10 minutes from downtown Kitchener with transit and shops right outside your door. 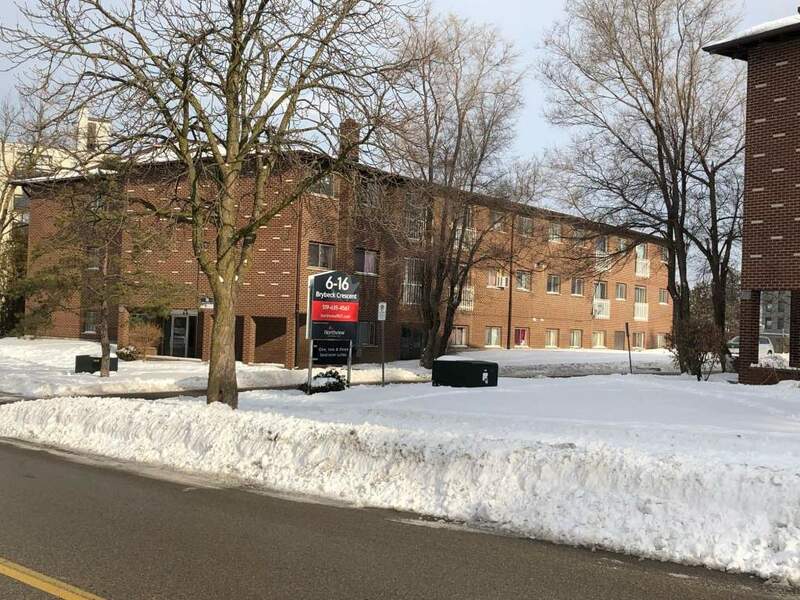 Enjoy being walking distance from various parks and green spaces and a short commute to the University of Waterloo and Wilfred Laurier University. Our properties offer clean and modern units that are professionally managed by onsite staff. 6, 16, 32 and 88 Brybeck offer a variety of spacious one, two and three bedroom suites. Call our professional leasing team to book a viewing today! The Sobeys is just a short walk from the property!